Blackwater Pump Station - Pensar. The Infrastructure People. 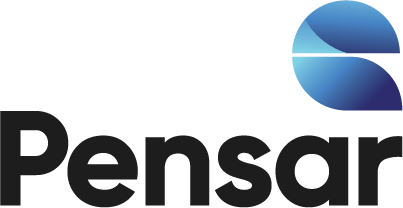 Pensar was chosen by Sunwater to complete critical upgrades to the electrical instrumentation and control system infrastructure at Pump Station No.3 on the Blackwater Pipeline. Pensar provided a condition assessment report following an initial site establishment, identifying a number of legacy issues with the installation which were rectified as part of the works. In-house design and construction of a Form 3b 800A CUBIC Switchboard. Works conducted in a remote location on a fully operational pipeline. 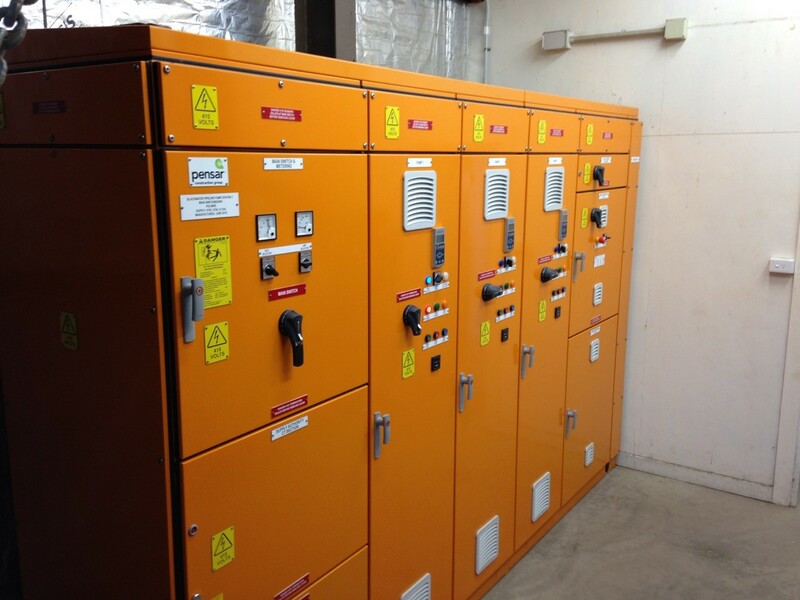 A significant amount of additional work was completed within the original project timeframe to renew the existing electrical infrastructure. Delivered to Pensar’s high standards of workmanship on time and within budget.